The Chennai Super Kings won their 3rd IPL title on Sunday evening after defeating the Sunrisers Hyderabad. 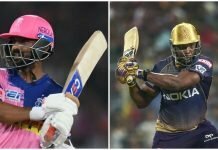 What made the IPL 2018 victory all the more sweeter was the fact that it was on their return from a 2-year ban. CSK had a fantastic run this IPL season with their old guard and new recruits performing exceptionally. While the entire team played as a close-knit unit, there were a few standout players. 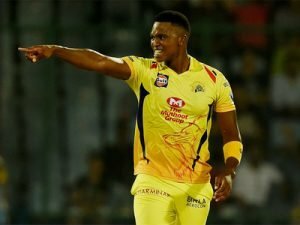 Here are five of CSK’s most important players in IPL 2018. 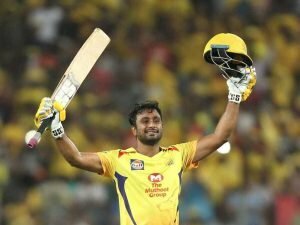 When the Chennai Super Kings included Ambati Rayudu in their IPL 2018 squad, little did they know that he was their biggest asset. The domestic veteran has been CSK’s X-factor for a team of ageing superstars by becoming its highest run-getter. Rayudu boasts of a hefty tally of 602 runs from all 16 innings. For the last two years, Rayudu was plagued by a knee injury. As a result he lost his place in the Indian ODI side. But now, he has earned a recall in India’s set-up and will be eager to get off the mark. Of course Captain Cool has to be on this list. In fact, Chennai Super Kings chief coach Stephen Fleming praised Dhoni’s leadership qualities. The Kiwi admitted that the veteran’s wily captaincy was one of the key reasons behind the team’s third title triumph in the Indian Premier League. “It was Dhoni impact. It is very important. Dhoni does have a very strong influence and impact on players. 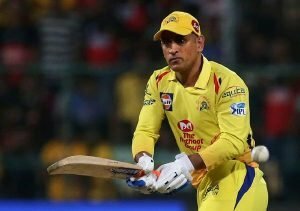 MS’s (Dhoni) belief and confidence in a strong role for a player works for us. He has a strong ability to bring the best out of players. (Ambati) Rayudu is a great example, being in and out of the team,” Fleming said. Sunday’s Hero of the Day also finds himself on this list as he has been in very fine form for CSK. 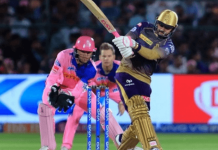 His unbeaten century in the final against the Sunrisers is enough proof of his importance to the team. 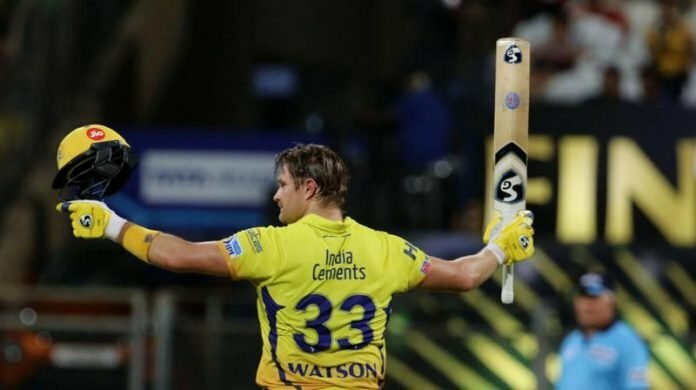 The 36-year-old Watson smashed 11 fours and eight sixes while on his way to his second hundred of the season as CSK hunted down SRH’s target of 179 in 18.3 overs. The South African pacer has played seven games this season including the final. 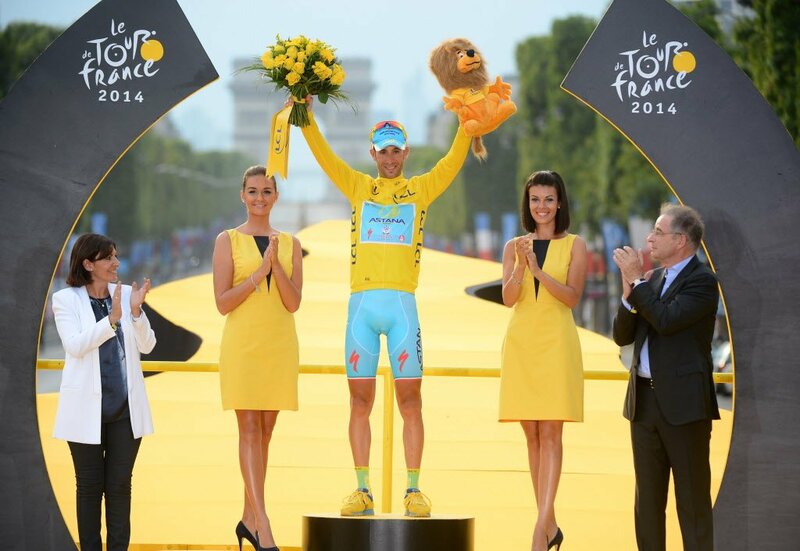 Suffice to say, he has been mighty effective for the Yellow army. In seven matches matches, he has picked up 11 wickets. Aside from wicket-taking, he is also an economical bowler. An economy rate of 6.00 is mere proof of that. His style of play is such that it forces batsmen to go for the big shots and find a waiting pair of hands. Ngidi is a kind of player who hurries the batsmen. This makes it difficult for them to hit him for boundaries. He thrives in the powerplay and with SRH were heavily reliant on their top 3. For this bowler, a 2-week absence due to a hamstring injury wasn’t enough to subdue him. Having played just 12 matches, he has amassed 10 wickets this season. He even has a decent economy of 7.28 from his 12 matches. Chahar has the ability to swing the ball both ways and is quite accurate. He is an aggressive swing bowler who operates in the mid-130s and can scalp wickets easily. 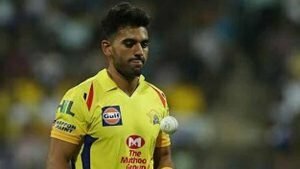 Chahar has been one of the best players in IPL 2018.